April 11th is World Parkinson’s Day. In 1817, James Parkinson wrote an essay on the Shaking Palsy and Parkinson’s disease was first recognized as a health condition. 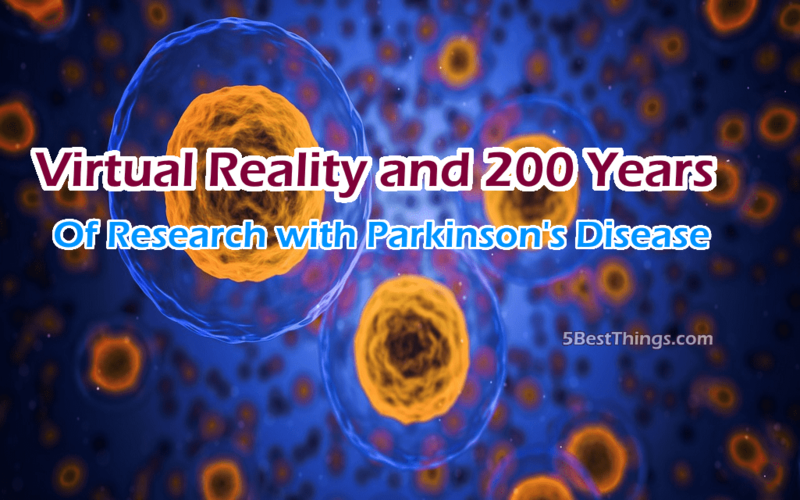 Two hundred years later over 5,000 clinicians, scientists and other healthcare professionals are doing research at the International Parkinson and Movement Disorder Society (MDS). A professional society, the MDS organized a conference with the endorsement of other institutions, including the Cure Parkinson’s Trust, European Parkinson’s Disease Association, Parkinson’s UK, King’s Health Partners, the Michael J. Fox Foundation and the National Parkinson Foundation. Later this year, the International Parkinson and Movement Disorder Society will publish a commemorative issue of its Movement Disorders Journal to include the 200-year anniversary of An Essay on the Shaking Palsy. The son of an apothecary [early drugstore], Dr. James Parkinson lived most of his life in London, where he practiced as well. He was also a social reformer and political activist who championed several causes, including universal suffrage – the right for all men and women to vote. Here are three non-medication, non-surgical approaches that benefits Parkinson’s disease from just the last few months of research. There is more and more research to support the idea that when we watch how other people move we can move better. And when we visualize movements that we want to make we can then move better in real life. Imagine yourself striding down the middle of a smooth sidewalk or crawling on the carpet playing with a baby or jumping on a trampoline outdoors in the springtime. “Action observation therapy can have a positive effect on motor facilitation [movement] of patients and a long-term rehabilitation program based on action observation therapy or motor imagery practice can bring some benefit on their motor [muscle movement] recovery. In the last decade, virtual reality (VR) training has been used extensively in video games and military training to provide a sense of realism and environmental interaction to its users. More recently, VR training has been explored as a possible adjunct therapy for people with motor and mental health dysfunctions. The concept underlying VR therapy as a treatment for motor and cognitive dysfunction is to improve neuroplasticity of the brain by engaging users in multisensory training. Turner Sports and CBS make a virtual reality experience of men’s college basketball available for March Madness More universities are making virtual reality activities available to students and the general public. Gonzaga University in Spokane, Washington has a virtual reality center where visitors can try out different games. In the year since the space opened, it has become an exciting, accessible, experiential collaborative space where people can simply walk in to use and learn about technologies they might not have otherwise encountered. “It’s an exciting vision that’s only possible because of the support we get from the greater community,” said Scott Griffith, coordinator of the Next Gen Tech Bar. “This space isn’t just for students. It’s for the whole community—donors, too! If they have an interest in what we’re doing, we welcome them to come check it out! Check out what virtual reality resources are available in your local area and do visualizations for better hand eye coordination, muscle function and movement. Celebrate the Parkinson’s research from the last year and the last 200 years.